Rooftop party in Los Angeles! 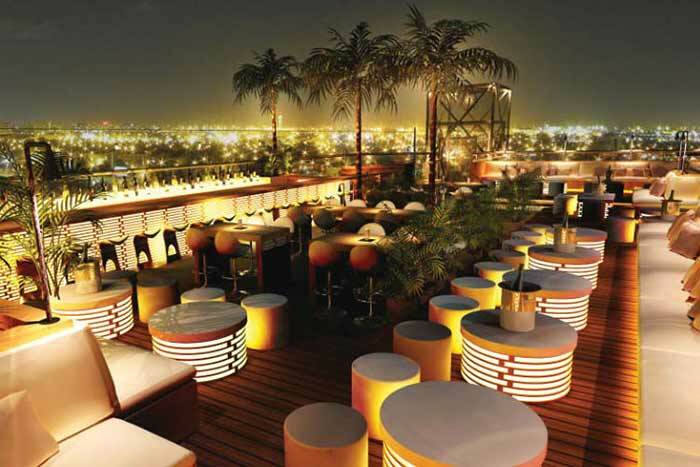 This is a perfect spot for a nice and luxurious rooftop party in LA. You are very likely to run in too celebrities if you manage to get in here. 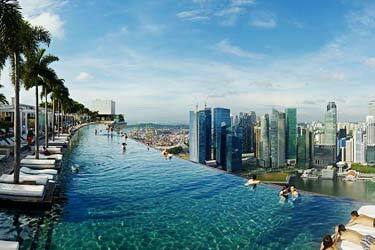 Live DJs, swimming pool and breathtaking views are some of the things about this rooftop bar. 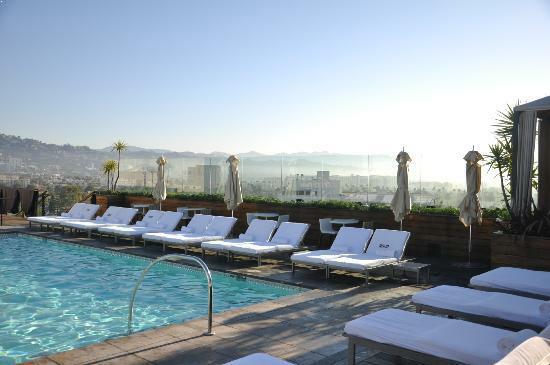 The highest altitude of a Los Angeles rooftop pool. 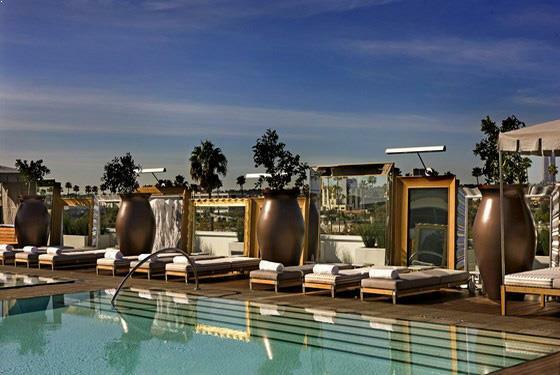 Located near Hollywood Hills and the Sunset Strip the location couldn´t be better regarding party. 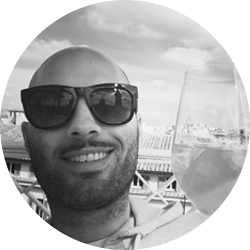 The live DJs here are creating a fabulous party atmosphere with their nice tunes and energy. Probably one of the best views Los Angeles has to offer. 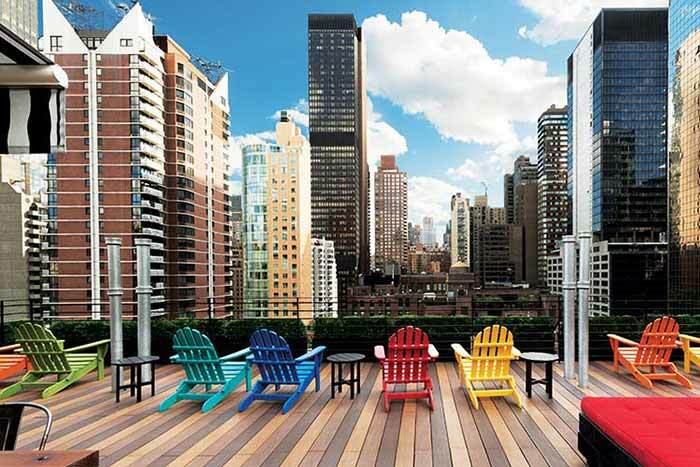 This is also a rooftop bar where you might run in too celebrities if you are “lucky”. 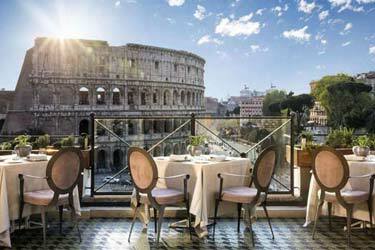 The prices here are quite expensive, but the quality of everything makes up for it. The perfect spot for a nice pool party in LA. Rooftop party in Los Angeles, SIXTY Beverly Hills Rooftop. 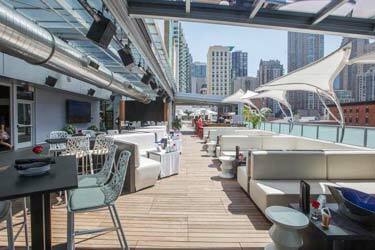 If you like live DJs and views over downtown Los Angeles, this is the perfect party spot for you. 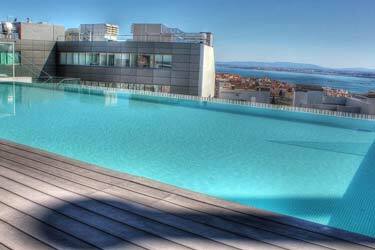 During the evening they arrange DJ party’s by the luxurious swimming pool. 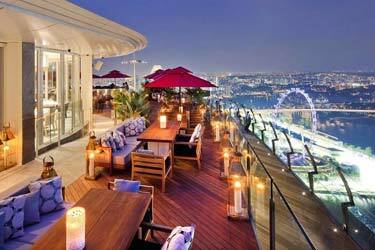 The rooftop bar also serves some of the best cocktails you can get at a rooftop bar in LA. Rooftop party in Los Angeles, Upstairs Bar at the Ace Hotel. 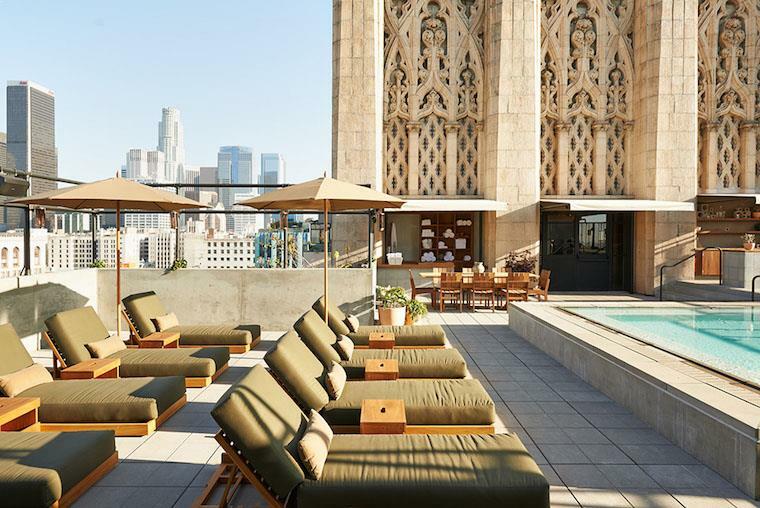 A more luxurious décor and interior will be hard to find at a rooftop bar in Los Angeles. 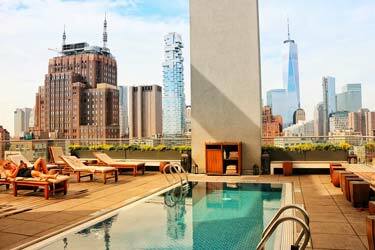 Here you can rent your own cabana with your TV and minibar. 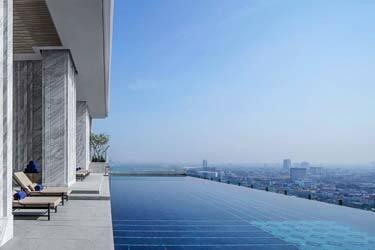 There’s also a big swimming pool for all the party goers to take a dip in. 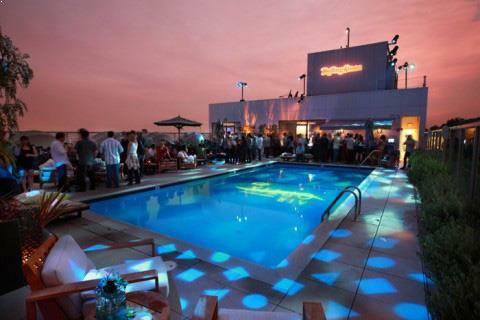 A little bit more sophisticated party then most other rooftop bars in LA. 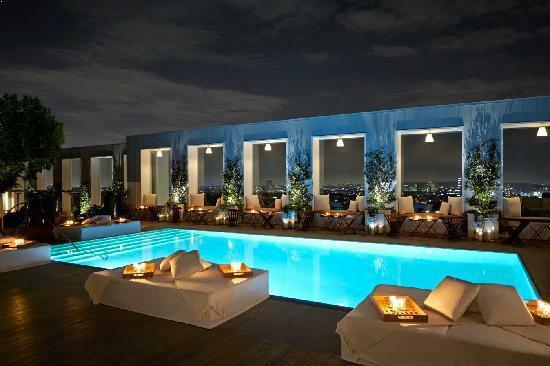 Rooftop party in Los Angeles, Altitude Pool Deck.